Traditionally marine electronic systems talked to each other via the industry standard NMEA0183 and newer NMEA2000 networks. There interfaces are very reliable, well proven and fit for purpose, but they are between 15 and 30 years old now, developed in a time before the internet, smart phones and tablets. 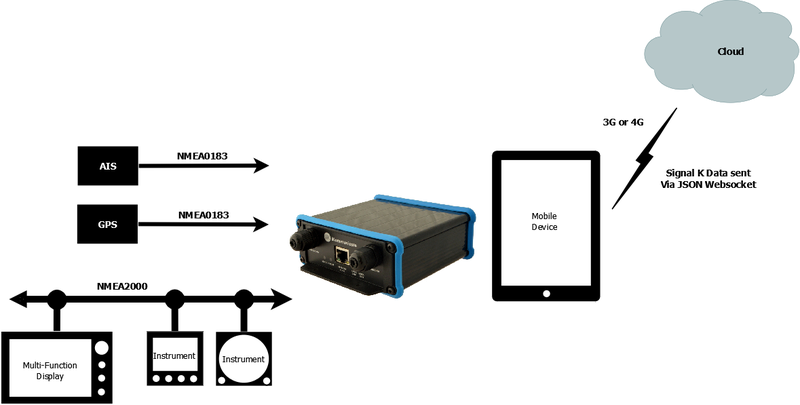 There are quite a lot of traditional PC navigation programs that will read NMEA data via USB adaptor cables but the costs for developers to become NMEA members, buy the specifications and have their software certified has severely restricted the number of marine applications that have used NMEA data. 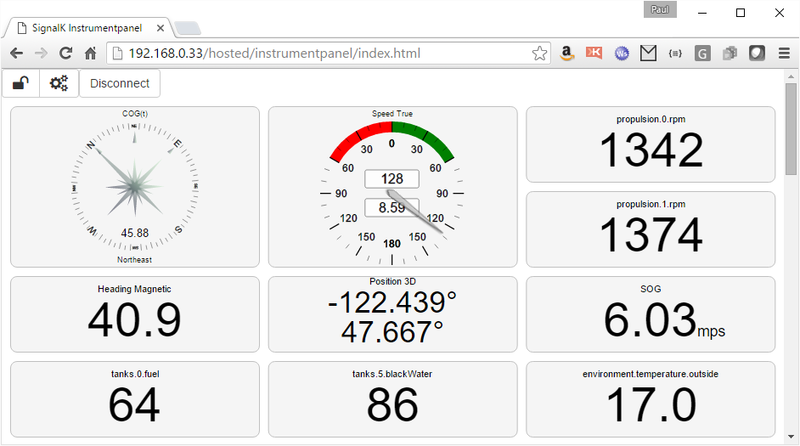 With the release of Signal K, a new open data format for boats, all of this is about to change and it will suddenly become very easy for developers to read and use the NMEA data. 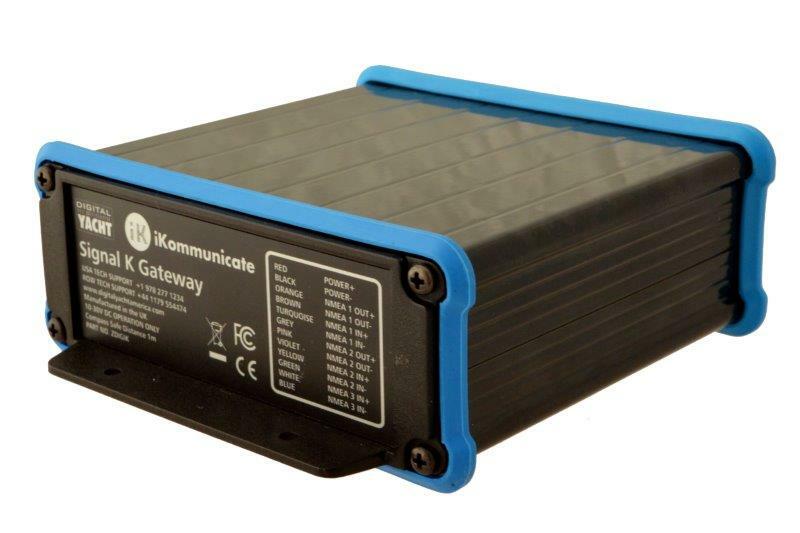 iKommunicate is driving this change, as the first NMEA to Signal K gateway product that will connect to the NMEA networks and convert all of the data in to the new Signal K format. 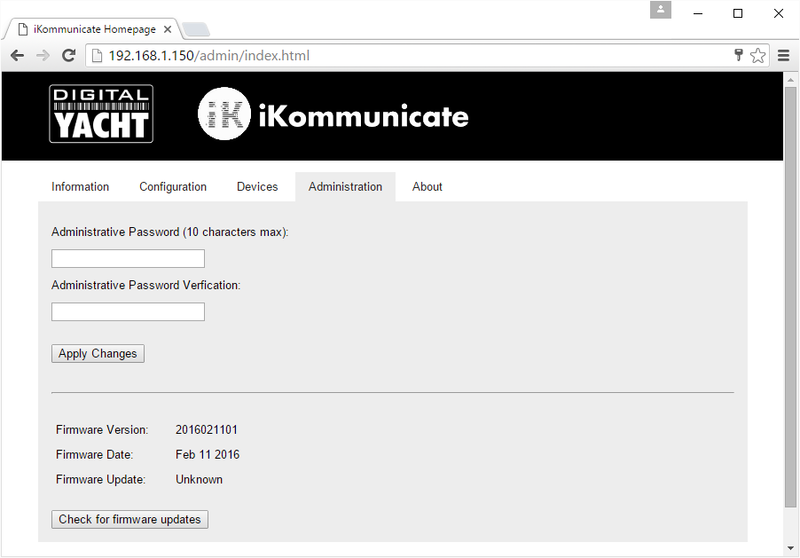 Configuration and setup of iKommunicate is easy, using the built-in web interface, which even shows you the status of the NMEA2000 network and features a smart firmware update feature if there is an internet connection on the boat’s network.